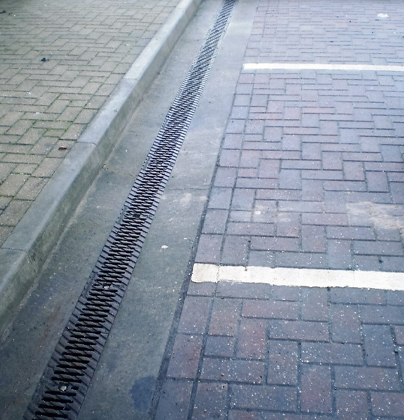 This project involved us attending a public car park in a retail park, which was suffering from flooding in heavy rain. 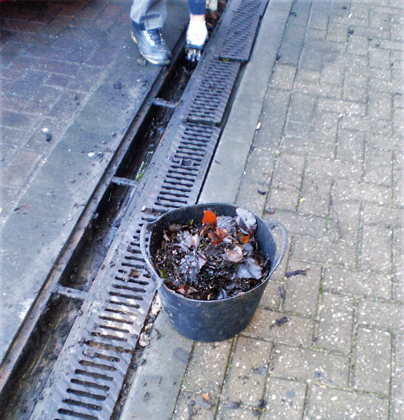 Site inspection found surface water channel drains to be blocked with sediment and leaves. 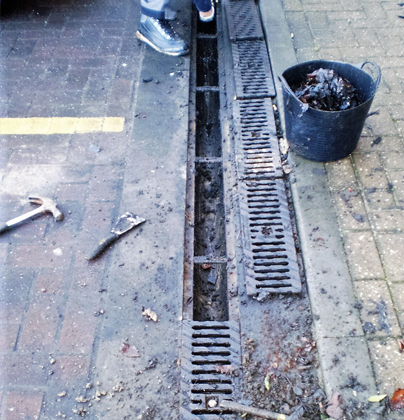 We were instructed to remove all drain covers, clear all channels and flush through prior to replacing all covers and disposing of debris. Whilst on site we were also asked to lift and relay some blocked paving which was causing a trip hazard.